Play RADIO BINGO every Tuesday night with Reen Cook. 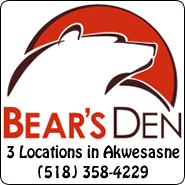 Rules are read at approximately 6:55 p.m. and games start at 7:00 p.m.
CKON is an active supporter of local business in Akwesasne and the surrounding area. With the sale of 50/50 bingo cards, 50/50 applicants have an opportunity to become recipients of the 50/50 procedes. The first Tuesday of every month, games 1 thru 6 are paid in American funds. 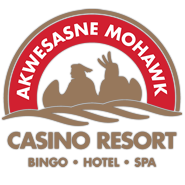 (Jackpot Game remains in Canadian payout unless otherwise stated or advertised.